BuildWorks, located on the shores of Lake Erie serves the cities of Conneaut, Kingsville, Ashtabula, Jefferson and Geneva in Ashtabula County Ohio. The Northeast Ohio homebuilder is also in the cities of Madison, Perry, Painesville, Concord and Chardon in Lake County. 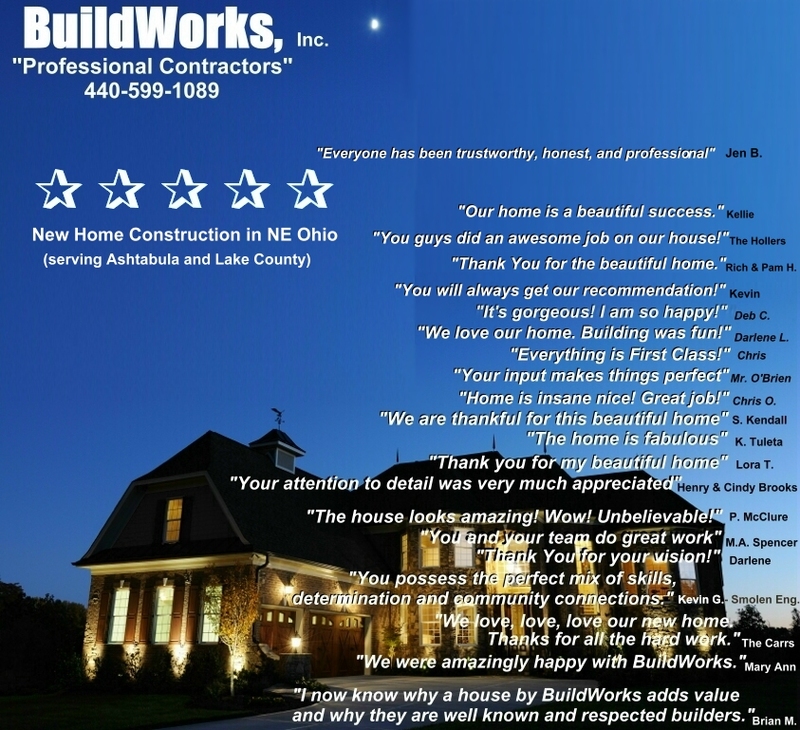 BuildWorks travels to Geauga & Northern Trumbull County for exclusive custom homes. 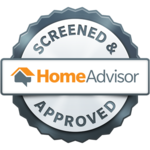 The BuildWorks team has been recognized as a Professional Custom Home Contractor and has built over 400 homes that have received awards such as "Best Home" and "Most Attention To Detail". Read more about Mareddy Estates, Stonegate, Loreto Landings, Azalea Ridge, Century Bay, and Bridgecreek Estates at the New Home Sites tab. *NEW* explore The Shores tab to learn more about our newest community with Lifestyle Homes near Lake Erie in Conneaut, Ohio.